JANUMET is indicated as initial therapy in patients with type 2 diabetes mellitus to improve glycaemic control when diet and exercise do not provide adequate glycaemic control, when dual sitagliptin and metformin therapy is appropriate (i.e. high initial HbA1c levels and poor prospects of response to monotherapy).,JANUMET is indicated as an adjunct to diet and exercise to improve glycaemic control in patients with type 2 diabetes mellitus inadequately controlled on sitagliptin or metformin alone or in patients already being treated with the combination of sitagliptin and metformin.,JANUMET is indicated in combination with a sulfonylurea as an adjunct to diet and exercise in patients with type 2 diabetes mellitus when combination therapy with metformin and sulfonylurea does not provide adequate glycaemic control.,JANUMET is indicated as an adjunct to diet and exercise to improve glycaemic control in combination with insulin in patients with type 2 diabetes mellitus inadequately controlled on insulin and metformin, or in patients already being treated with the combination of sitagliptin, metformin and insulin.,JANUMET is indicated as initial therapy in patients with type 2 diabetes mellitus to improve glycaemic control when diet and exercise do not provide adequate glycaemic control, when dual sitagliptin and metformin therapy is appropriate (i.e. high initial HbA1c levels and poor prospects of response to monotherapy).,JANUMET is indicated as an adjunct to diet and exercise to improve glycaemic control in patients with type 2 diabetes mellitus inadequately controlled on metformin alone or in patients already being treated with the combination of sitagliptin and metformin.,JANUMET is indicated in combination with a sulfonylurea as an adjunct to diet and exercise in patients with type 2 diabetes mellitus when combination therapy with metformin and sulfonylurea does not provide adequate glycaemic control. 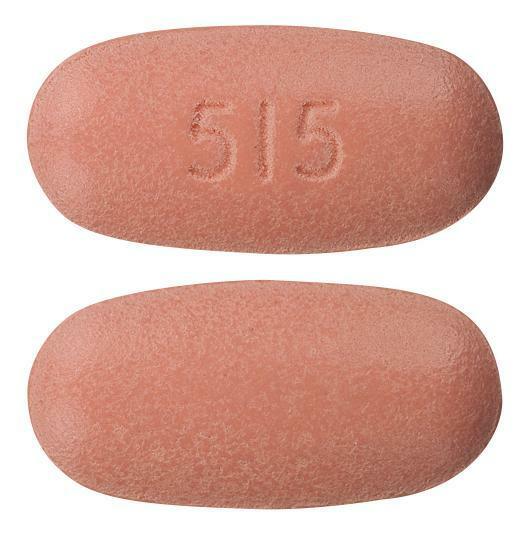 Pink, film coated tablet with "515" on one side and plain on the other.